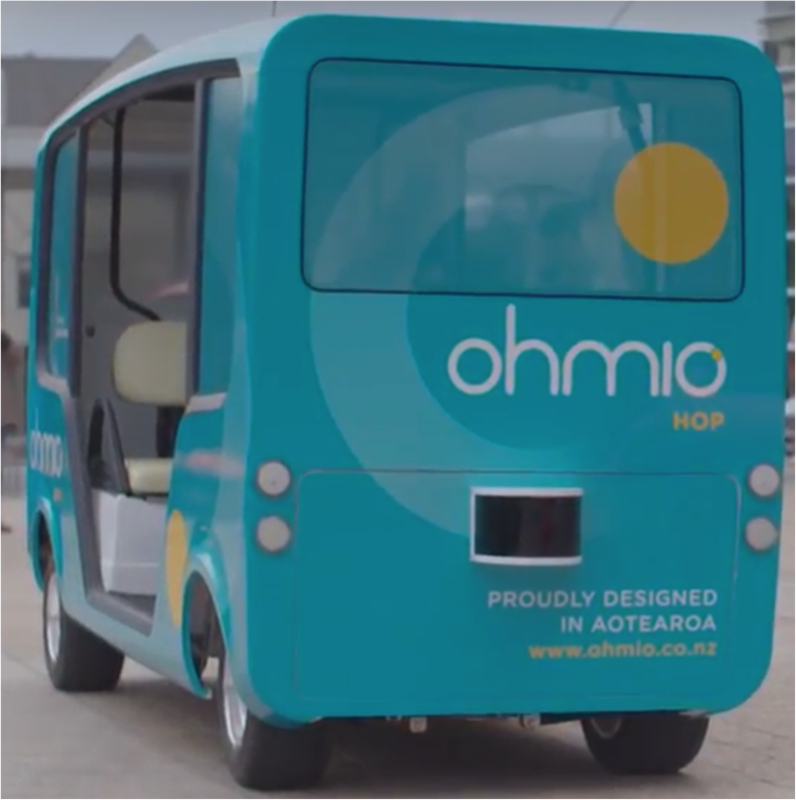 The mobility services platform Bestmile, used to plan, manage, and optimise autonomous and human-driven fleets, is partnering with New Zealand-based autonomous vehicle technology provider Ohmio Automotion, a subsidiary of HMI Technologies. Ohmio Automotion previously announced its collaboration with Korea’s Southwest Coast Enterprise City Development Co Ltd (SolaSeaDo) to provide 150 ohmio LIFT vehicles to this exciting new urban development project. The ohmio LIFT is a 20-person shuttle that can be extended to carry up to 40 passengers.